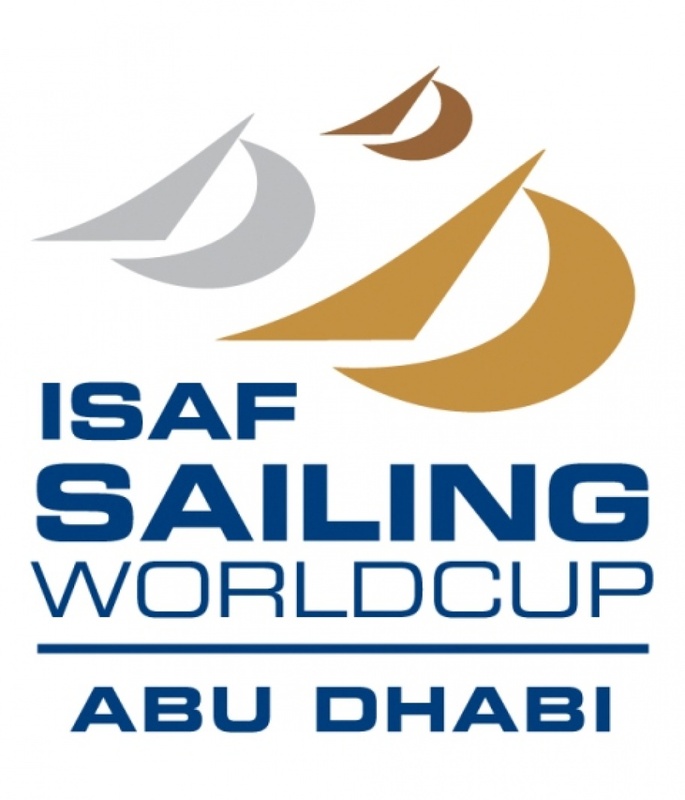 From 28 October - 1 Novmber, 2015 the Sailing World Cup Final will take place in Abu Dhabi. The top 20 teams in all 10 Olympic sailing events plus Kitesurfing will compete over the 5 days of racing to determine the Sailing World Cup Champions. Sailing is a traditional Olympic event, first completed at the 1904 games. Since then there have been many changes to the boats brining it firmly in to the modern era. Some of today’s boats preserve the best of sailings traditions and others are on the cutting edge of speed and extreme sailing. There are three locations to become involved in the event. The base is at ADSYC, the Abu Dhabi Sailing & Yacht Club. One of the feature race courses is right in front of the Corniche beach, and the second feature race course is in front of the Emirates Palace Hotel.